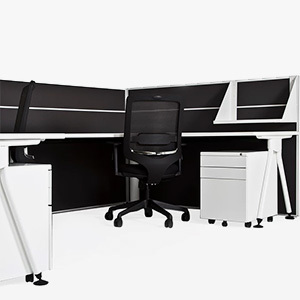 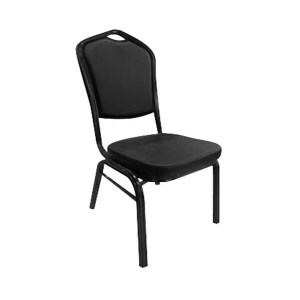 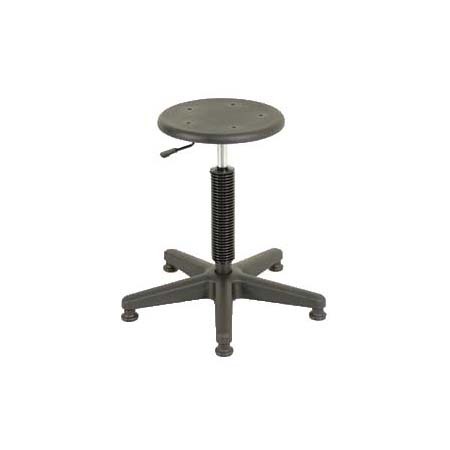 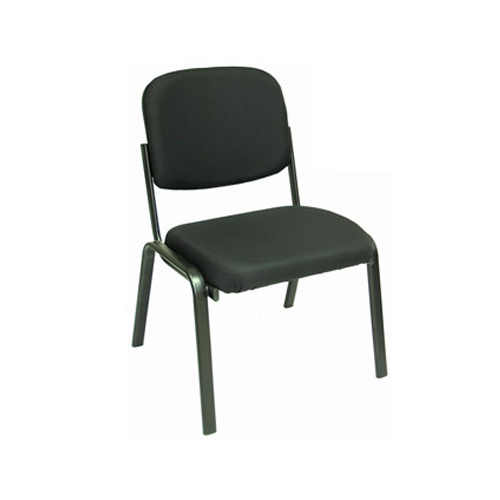 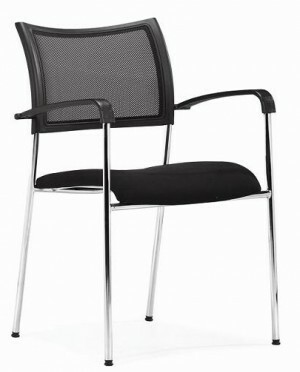 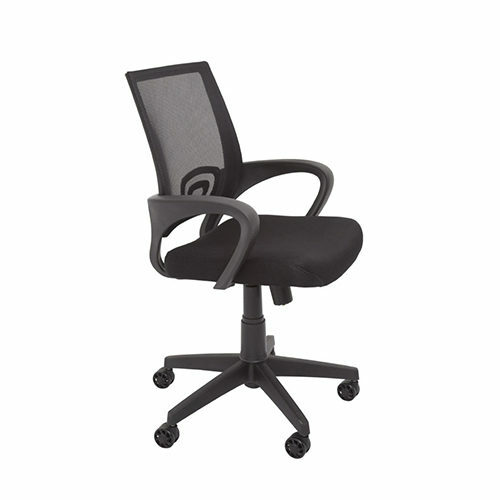 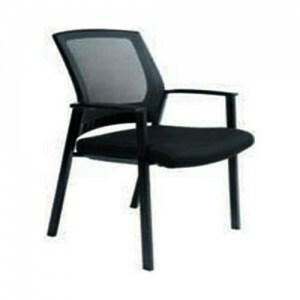 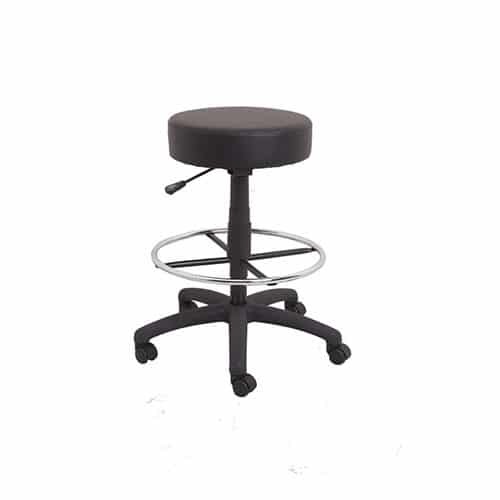 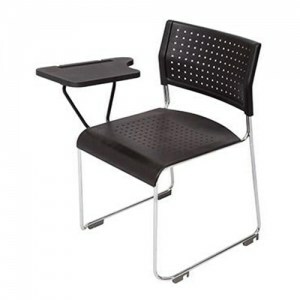 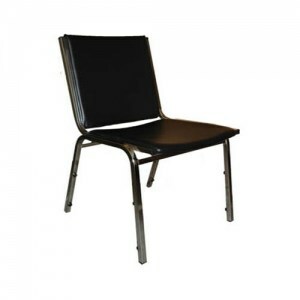 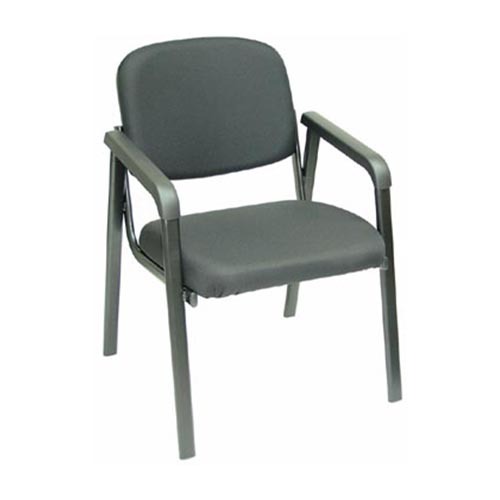 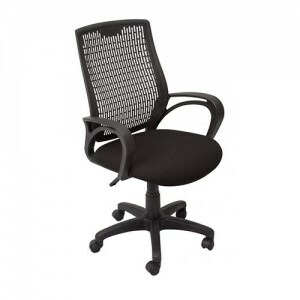 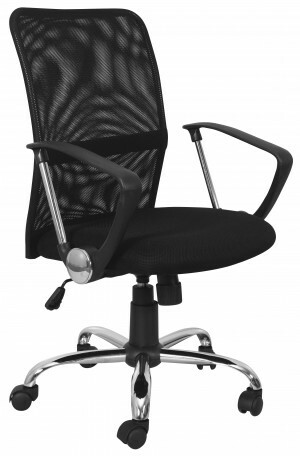 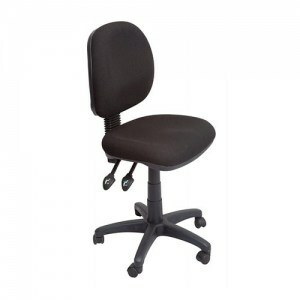 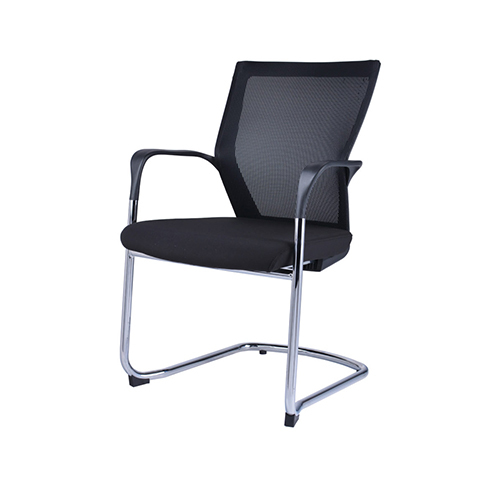 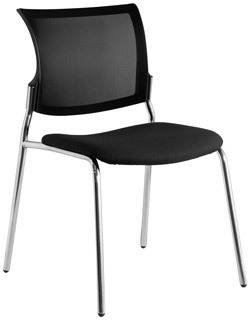 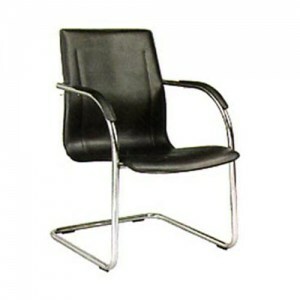 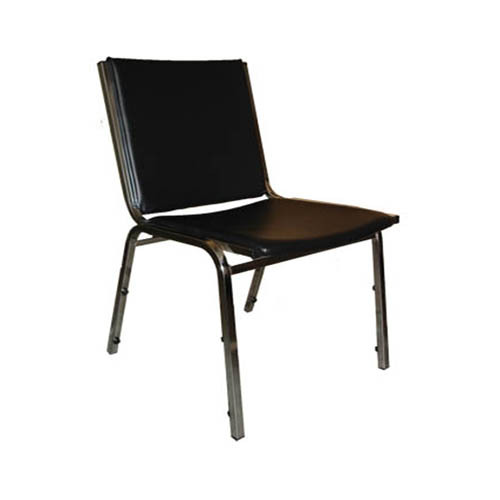 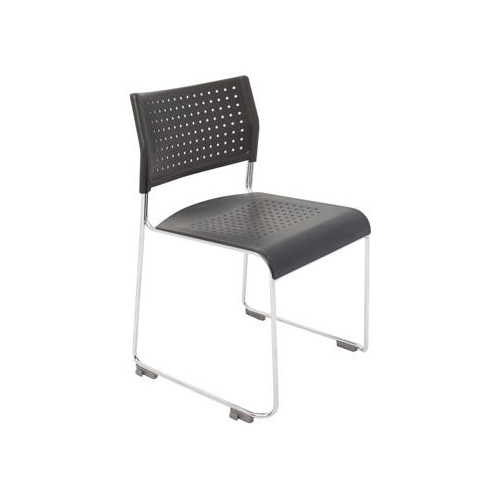 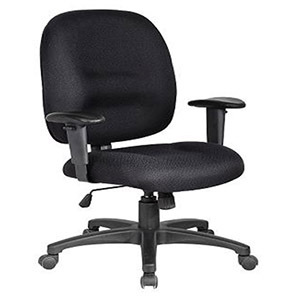 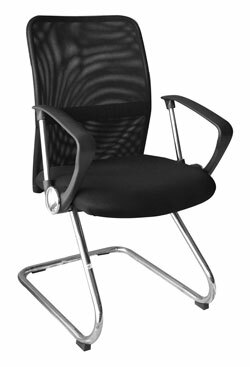 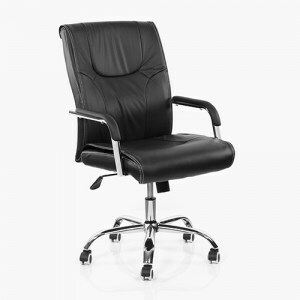 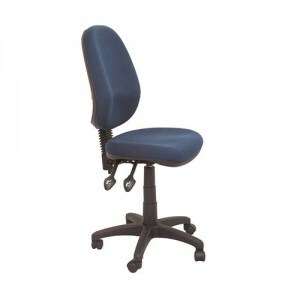 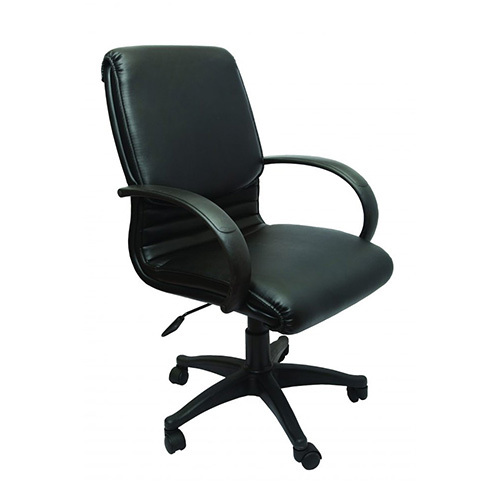 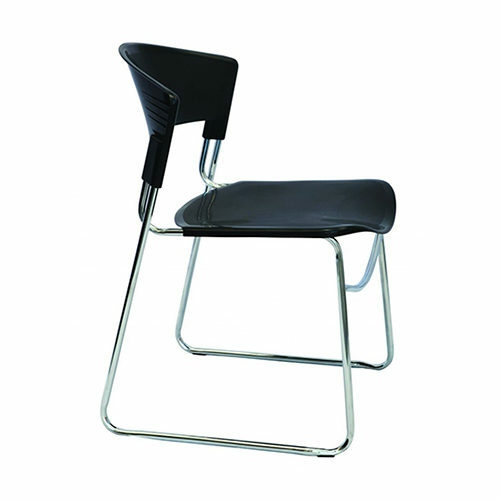 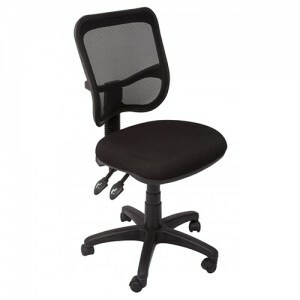 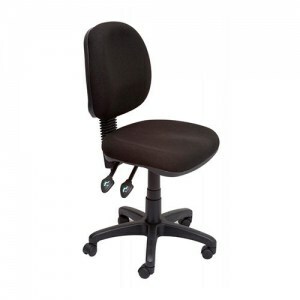 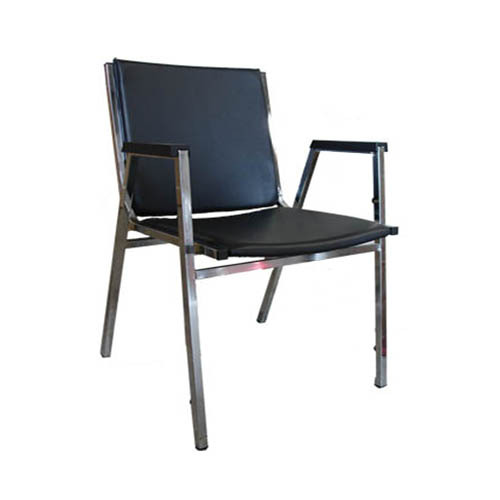 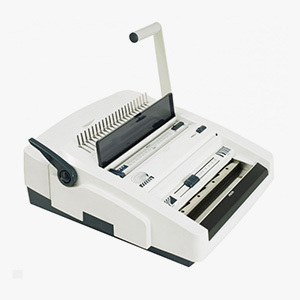 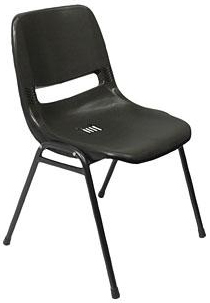 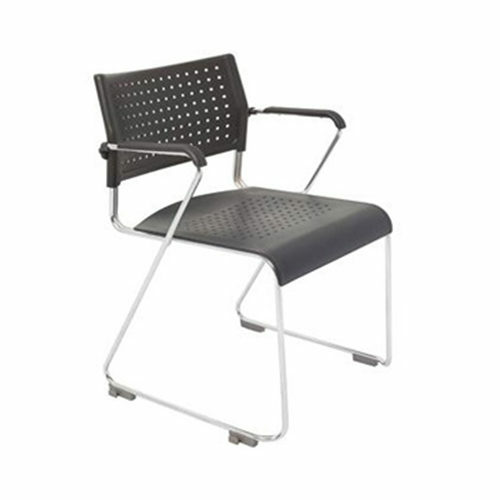 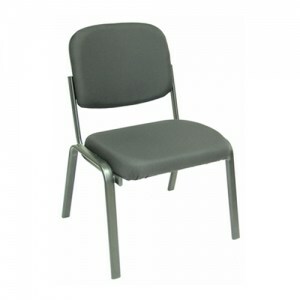 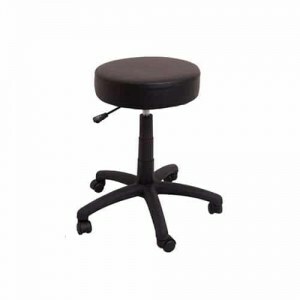 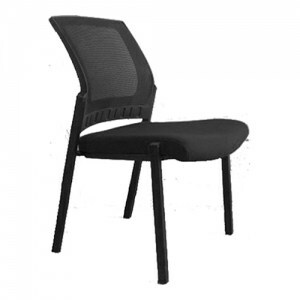 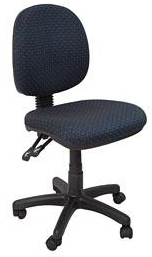 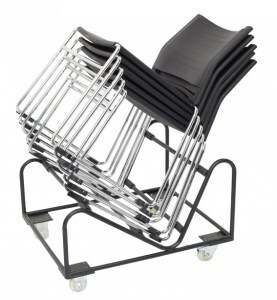 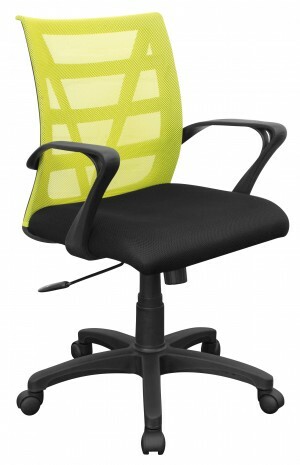 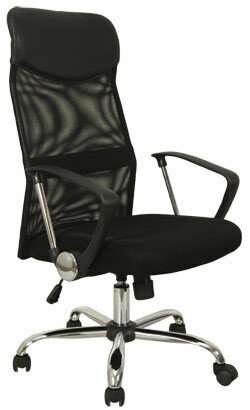 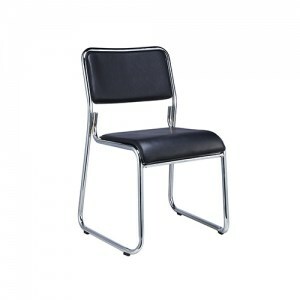 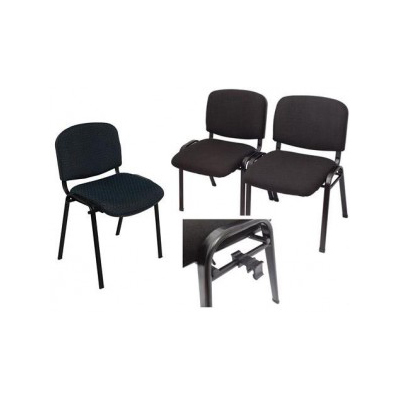 McLernons offer the widest range of office chairs in Perth WA. 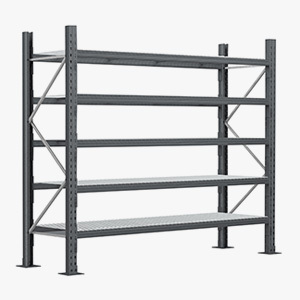 Buy from one of the most experienced and reputed supplier based in Perth WA. 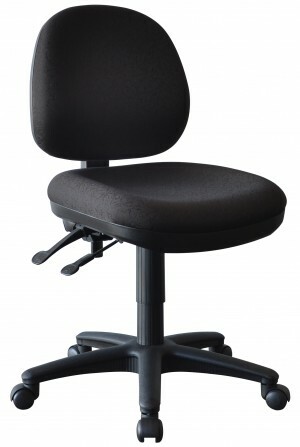 Access our office chairs section to purchase or to get information and specifications that can help you making a choice. 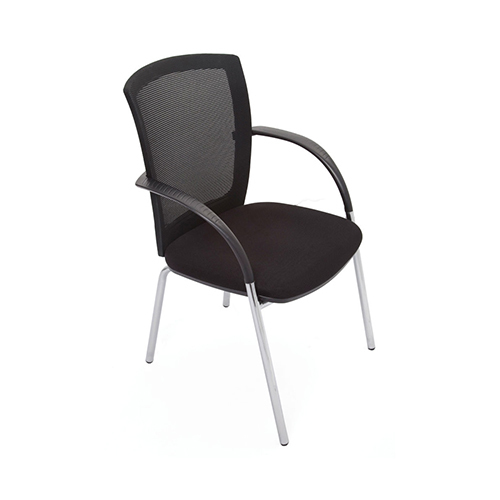 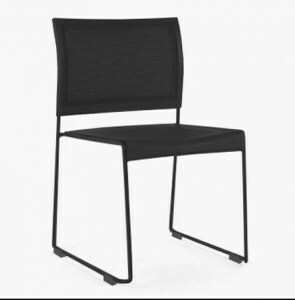 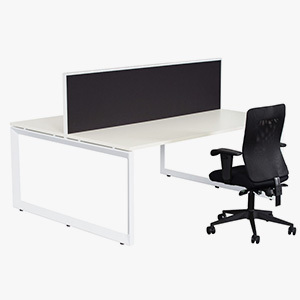 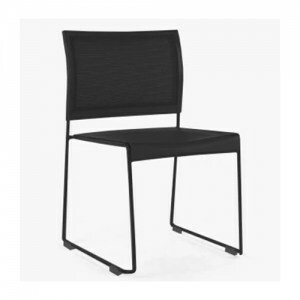 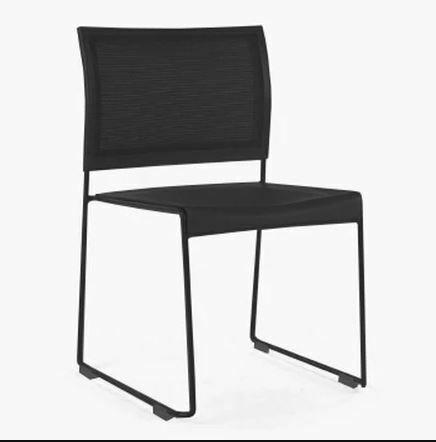 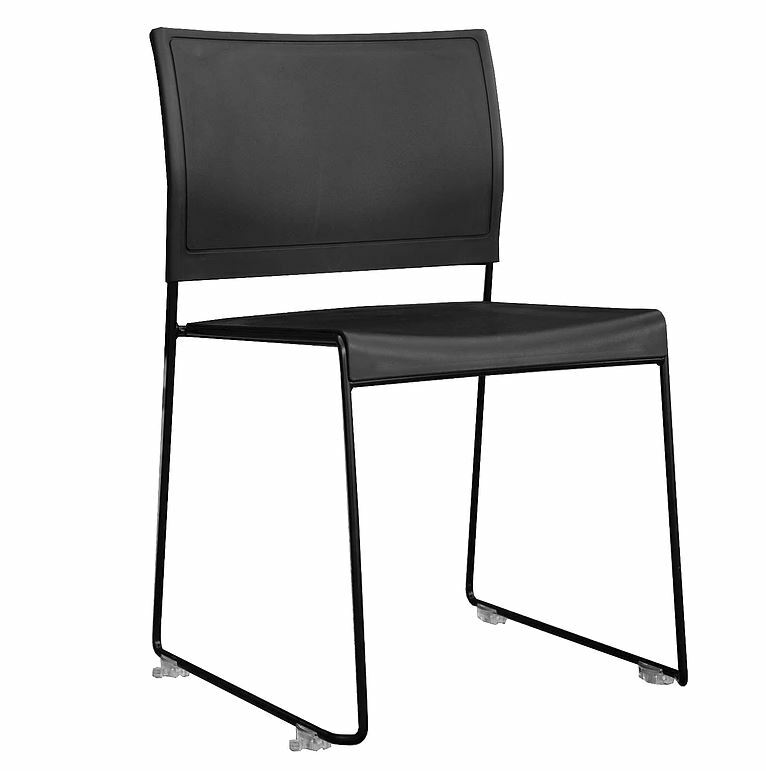 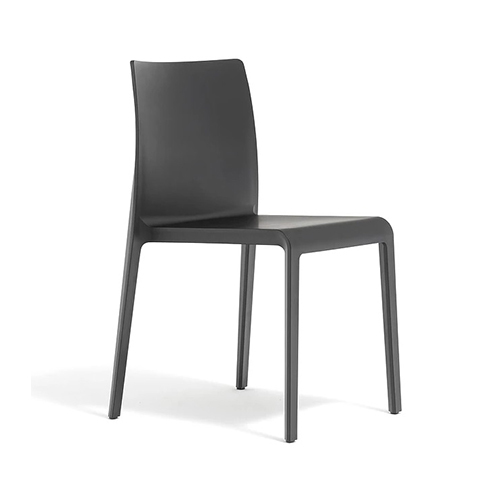 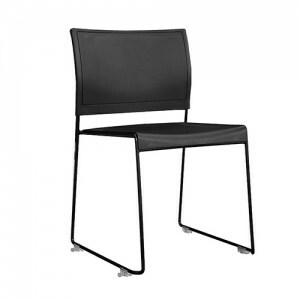 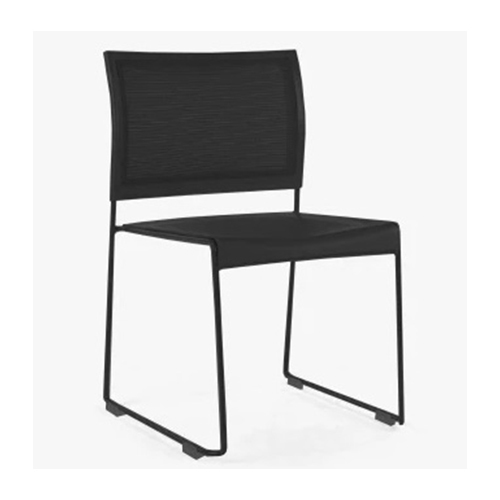 Including including Executive, Operator and Visitor chairs as well as Ergonomic chairs available in a variety of shapes, sizes and styles - and a variety of colour and finish options including leather, fabric and mesh.